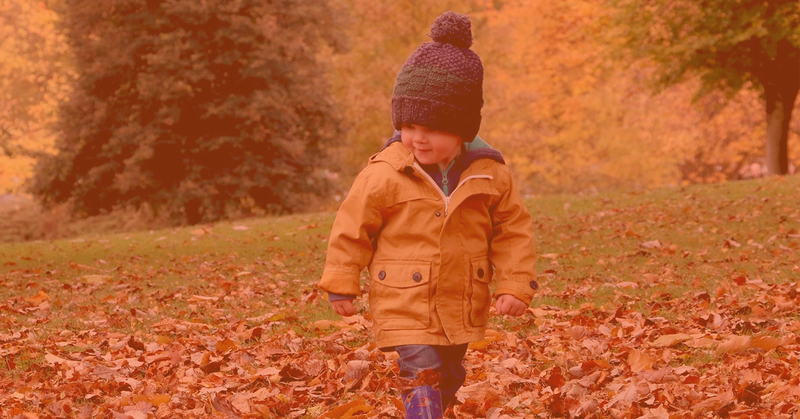 Our completely free software for childminders will help you to reclaim your time. 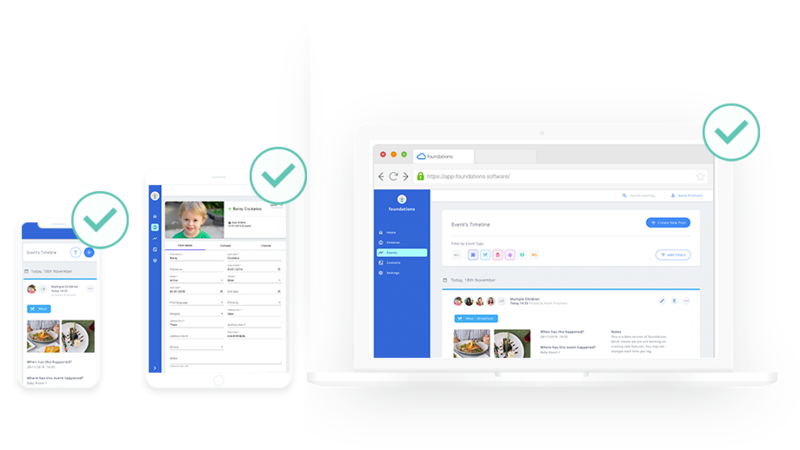 It allows you to make recordings in real time, which sends notifications to parents on their Smartphone and all contributes towards an outstanding Ofsted performance. 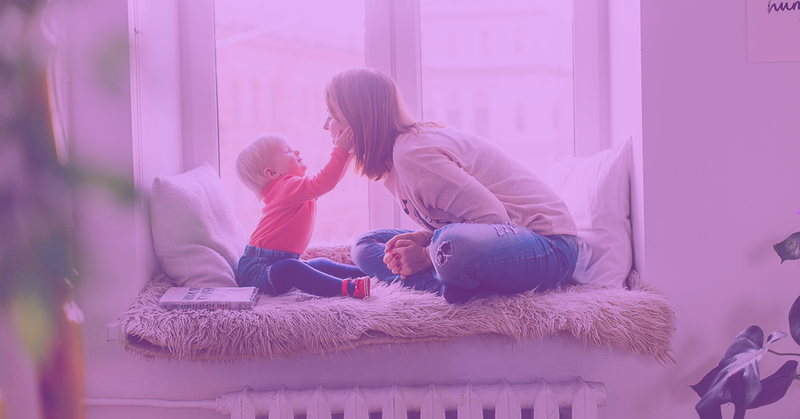 For Childminders, paperwork doesn’t take over their working day, but it encroaches on their evenings and their own family life can suffer as a result. Childminders give so much to other people’s families that we think they deserve to take something back! foundations works on a smartphone, tablet or desktop computer. It allows you to record daily diaries with ease and even upload pictures directly from your device. Record meals, sleep time, milestone moments or accidents and medicine all at the tap of a button. Watch our video for more information. You can register your parents or carers with their own app called ParentZone Lite. Here they can instantly see your recordings on a timeline strengthening your communication links. All of the data that is stored on foundations protected by GDPR regulations so you and your parents or carers can rest assured that your information is safe. 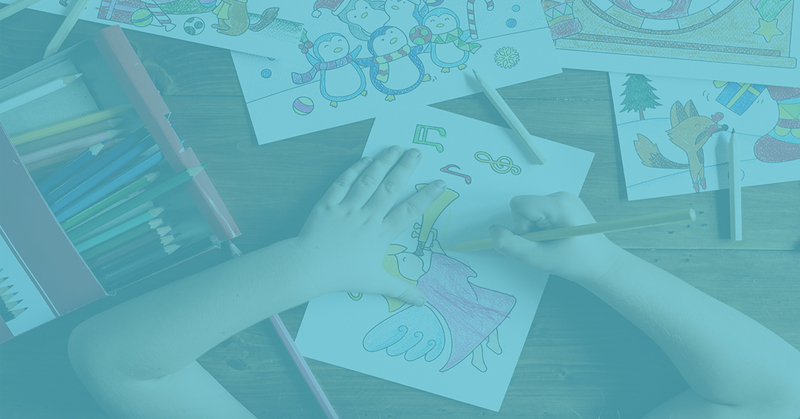 foundations is the free childcare software that is now available to all childminders. It will be released soon, sign up today to make sure you’re the first to get your hands on this completely free daily diary app. 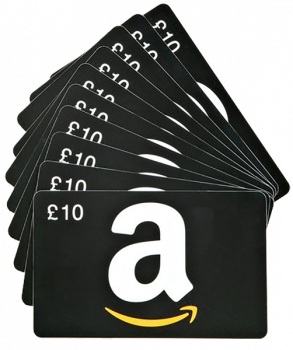 WIN £100 OF AMAZON VOUCHERS PER MONTH WITH OUR REFERRAL SCHEME! Fill in your contact details below and we will contact you for the launch of the foundations software.